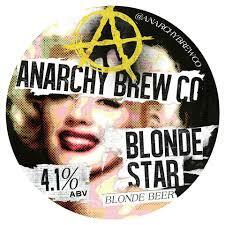 BLONDE BEER - Crisp and fresh, Blonde Star is light in body but certainly not in flavour. Brim full of lemon, grapefruit, and passion fruit. Refreshing and satisfying, bready, with a bright finish. This was our first beer and it's still one of our most well loved and best selling.